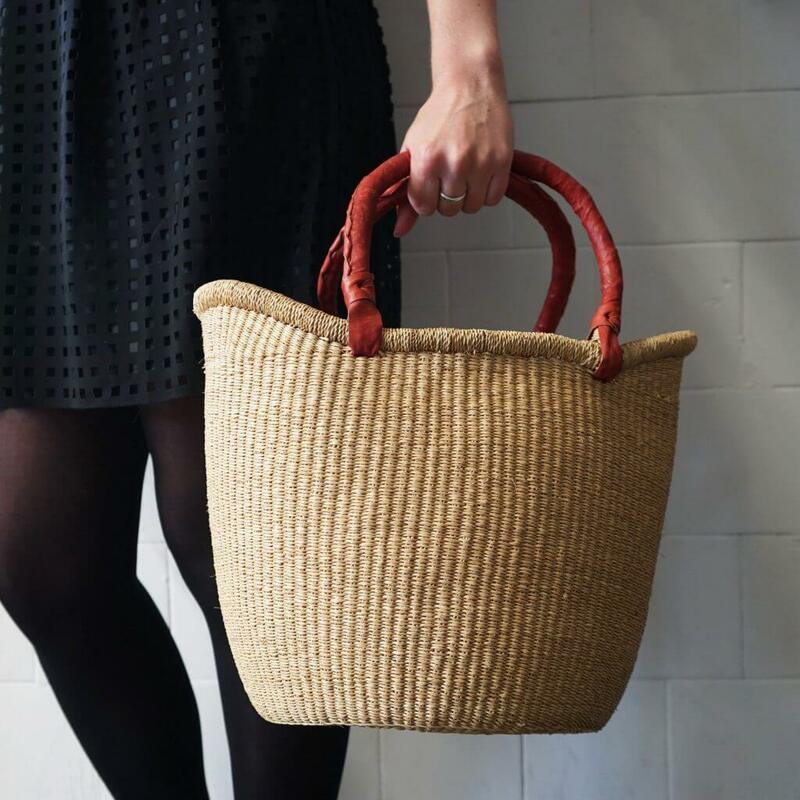 This basket woven out of natural Elephant grass is lightweight, but thanks to its goatskin handles also durable, holding heavier items, too. It looks elegant, and is therefore fitting to replace a purse on a summer concert or a beach trip. And should there be a moment when the basket does not have any other particular use, it is also perfect for storing magazines waiting to be read, or for hiding the hats and scarves that tend to pile up in the hallway. All in all, it is a truly multipurpose basket that has a place in every woman’s home!